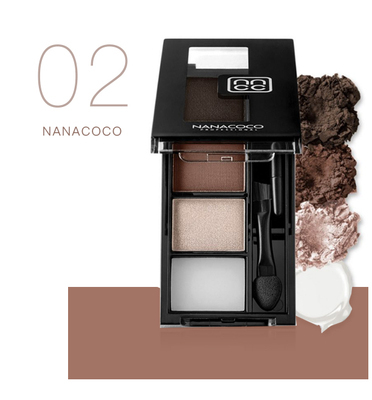 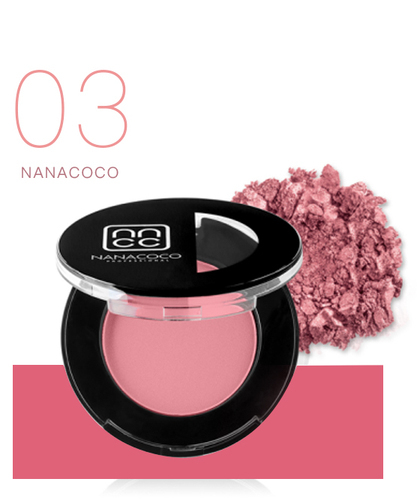 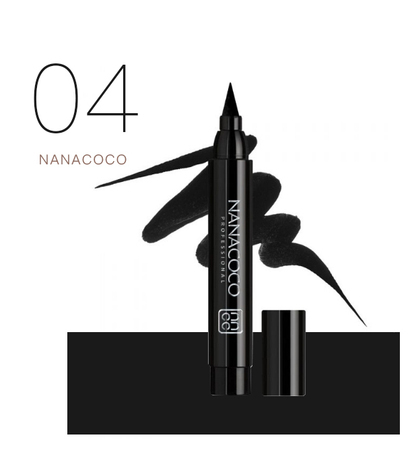 Nanacoco is a cosmetics brand that specializes in color and fashion. 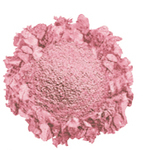 Its products are adapted to changing beautiful trends. 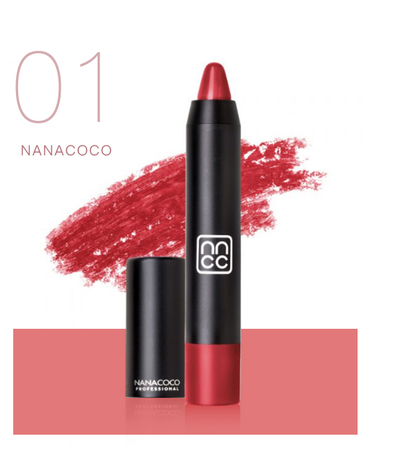 It has over 500 productsTo meet all consumer needs for cosmetics, including lips, eyes, face, etc.Provide luxurious quality at reasonable price.